Are you a writer filled with work at home tips, advice, or an opinion to share? 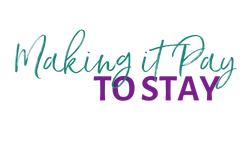 Consider posting on MakingItPayToStay.com and promote your blog or website at the same time. Please submit your guest post via our contact form and enter “Guest Post” in the subject line. You may write on any topics that fit our brand and the issues we cover. 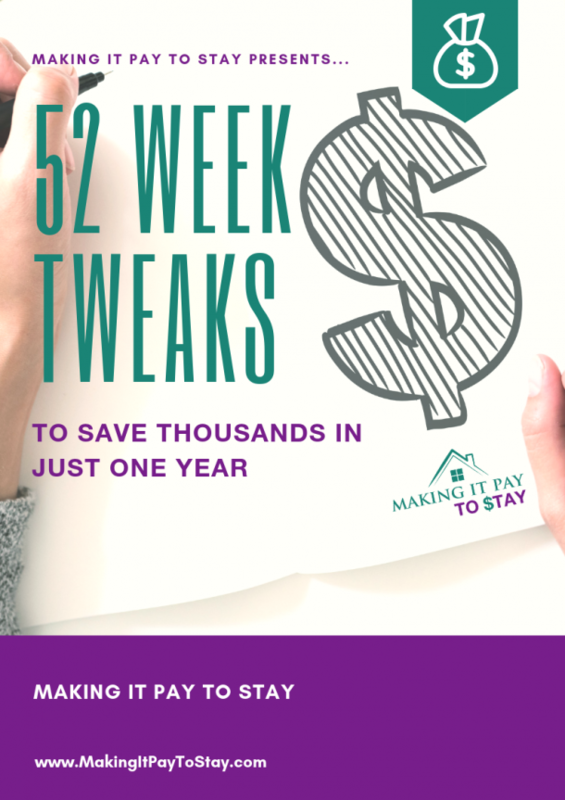 This would include Saving Money, Earning income from home, Freelancing ideas, Marketing Strategies, Small Business Articles, Lifestyle hacks, and more! Our typical reader is a married woman between the ages of 22 and 55 with children and/or grandchildren. 1. Please write on a topic mentioned above. If a topic is already been posted, you can expand on the basic ideas, and/or add new information. You might even consider changing the viewpoint of the topic – we will consider that too. Without spelling errors and grammatically correct. We will proof-read and correct if needed, however, we understand that mistakes happen and none of us are perfect. While we expect interesting articles, you don’t need to be a trained writer, please don’t let intimidation keep you from submitting guest posts! We offer much grace and trust you to submit your best work. Needs to be easily scanned. Bullet points, subheadings, bold words, and lists work well. Clearly emphasize the main points. Enticing and headlines should be catchy. Words such as BEST, MOST, WHY, YOU, CRITICAL, REASONS, NEVER work great for posts that will get the reader emotionally engaged. 3. When you submit your post, you are handing over all copyright ownership. You agree to not publish this specific post or article anywhere else, even your website. You ARE encouraged to provide a link to your post and promote the article posted on MakingItPayToStay.com. 4. We want to acknowledge our valued guest posters! 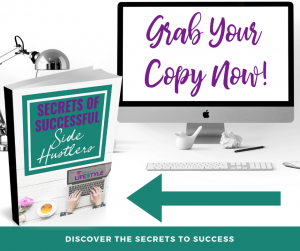 Please include an author bio, which should be a short paragraph about yourself, accomplishments and up to two links that will land on your web page, blog, or social media page of choice. We’d love a photo of you as well, under 250 X 250 pixels if possible. This brief bio should be placed at the end of your submitted article. 1. Please do not use affiliate links in your author bio or post. 2. Feel free to provide relevant links in your article, a minimum of 3 is ideal. If the links are spammy, require an email address or payment for access or are not relevant to your content, we may decide to remove the link(s). 3. We reserve the right to add links to relevant posts on our website. 2. Please only send an HTML document. If you are having trouble converting to HTML, please try to link to a google docs document or pdf. We’ll do our best to format the post if need be. 3. After we read and review your post, edit errors, and test links, we’ll approve or dismiss your post. We will email you to let you know our decision and if approved, the expected post date and link. 4. We request that all authors add our website, MakingItPayToStay.com to the ‘Contributor to’ section of your Google+, Linked In and other social media profiles. 1. All guest posters should reply in a timely manner to any comments to your post. 2. When your post goes live, we encourage you to promote it freely through your own website and/or social media. We will be promoting it as well through avenues including but not limited to Facebook, Twitter, Google+, Pinterest, StumbleUpon, Tumblr and Instagram.